The Flinn Gallery at Greenwich Library announces their stellar first show of their 17th season – American Lens: B & W Photography. The show kicks off with a cocktail reception on Thursday, September 15, at which the artists will be present. American Lens will focus on works by five black & white photographers; those of the legendary George Tice and two photographers whom he mentored, Peter Bosco and Bruce Wodder, and the works of father and son duo from Texas, Bank and John Langmore. In this superbly curated show five photographers share the thread of using their images to illustrate the commonality of worlds at risk of vanishing. Each contributes his personalized observation of American scenes rooted by time and place. George Tice is said to be one of the finest American photographers of his generation, and the Flinn is thrilled to exhibit seven of his platinum palladium photos, which will be for sale. He is a superb craftsman who trains his lens to capture the details of the urban landscape of his native New Jersey and New York who has been taking photos for 60 years. His work has been displayed internationally, including a solo show at The Metropolitan Museum of Art, New York. The work of Bruce Wodder and Peter Bosco shows their taking what is “everyday” in the northeastern urban landscape and creating timeless photographs. Tice was teacher to both, and they teamed up to make a movie about him, George Tice: Seeing Beyond the Moment – which the Greenwich Library will show on Friday evening, September 30. Bank Langmore, a contemporary of George Tice, is considered to be the pre-eminent photographer of the American cowboy in the 1970’s. His images depict the iconic cowboy’s gritty reality of working and living in the American West. His son, John Langmore has photographed many of the same ranches throughout the West and Southwest his father had documented 40 years earlier. His lens illuminates the cowboy lifestyle over decades, how much and how little has changed. 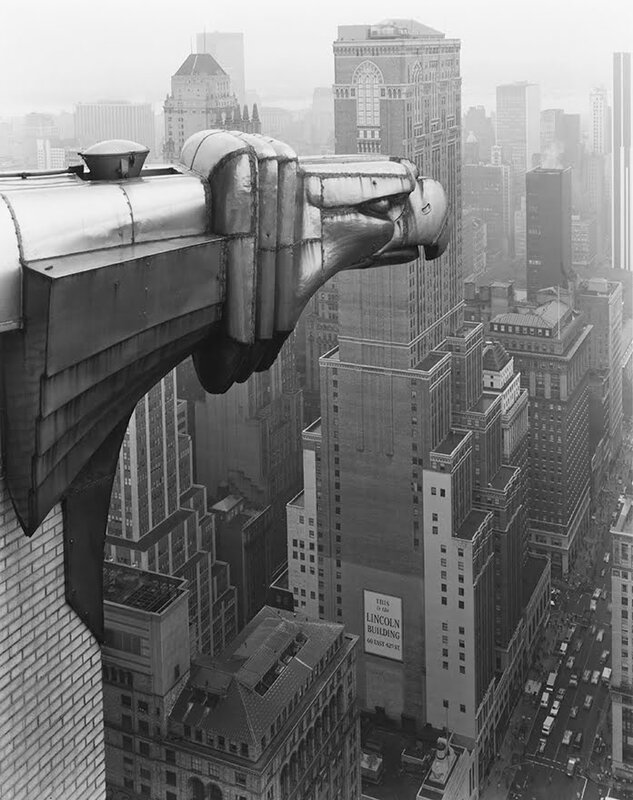 September 30: Movie: George Tice: “Seeing Beyond the Moment” 8:00 pm, Cole Auditorium, Greenwich Library. Q &A after the film by Wodder and Bosco who directed and also produced. Finn Gallery will be open 6:00 pm to 7:45 pm / Art Lounge, refreshments, with the show’s curators present. October 2: Gallery Talk with Peter Bosco and Bruce Wodder. 2:00 pm, Flinn Gallery – The artists discuss their work and careers. The exhibit is sponsored by The Brand Gallery; Flinn Gallery is supported by the Friends of Greenwich Library. The Flinn Gallery, on the second floor of Greenwich Library, is open Monday through Saturday from 10:00am – 5:00pm, Thursday until 8:00pm, and Sunday from 1:00 – 5:00pm.